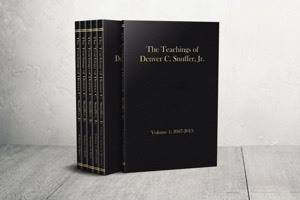 The Teachings of Denver C. Snuffer Jr.
Below are all of the publicly-released papers, talks, books, discussions, and interviews of Denver Snuffer Jr. of which we are aware. 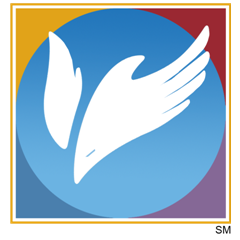 Please notify us via the Contact page if you find any broken links. If you have better versions of any of these resources, or if you have additional resources that originated from Denver that do not appear below, please Submit them for inclusion in the archive. Thanks for your help! 030: How the Restoration has Fallen!